Style Notes! 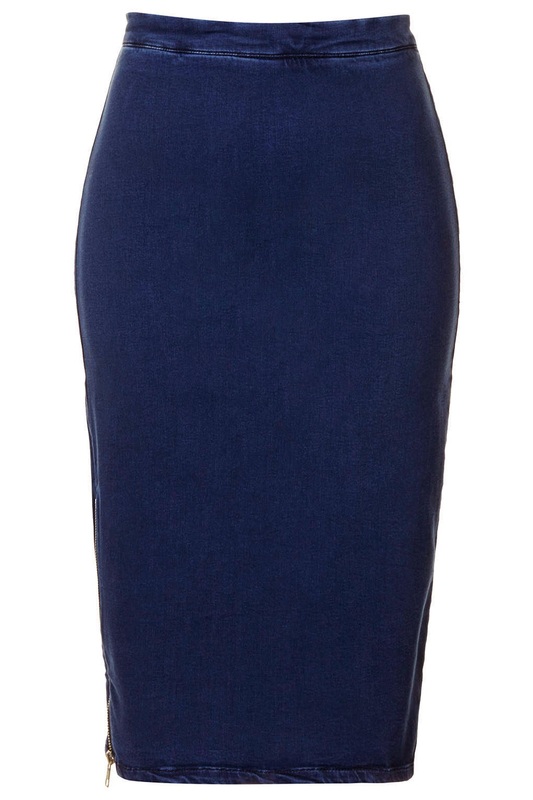 It is no secret that Beyoncé often hits a home run in the personal style department. 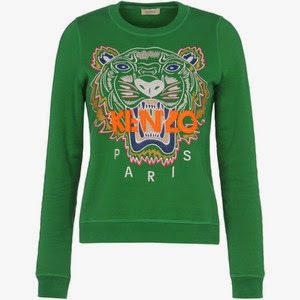 The featured Kenzo-Topshop combo nailed a perfect balance of comfort and fashionably cutesy. The pops of pink adds a playful element to the entire look — and the imprinted tiger symbolizes strength, royalty and regal beauty.